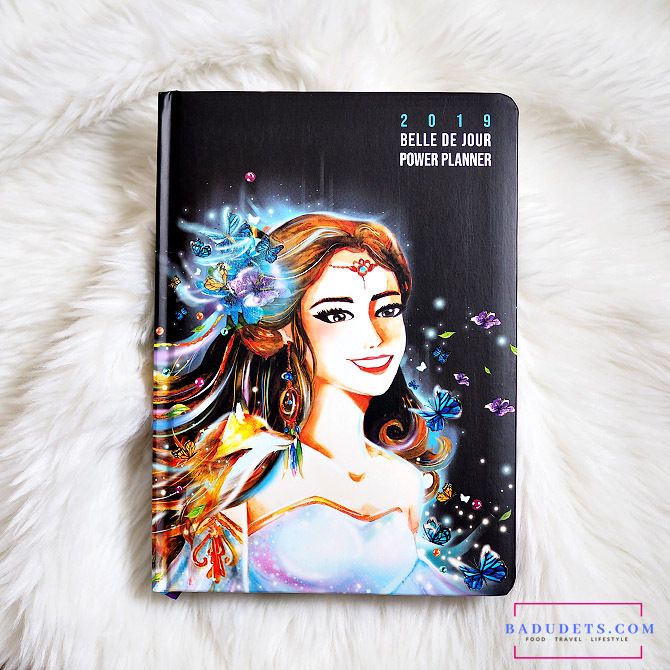 bdj 2019 planner | Badudets Everything Nice! Belle de Jour Power Planner’s theme for this year is “Make Today Magical”, this was revealed during the BDJ Launch Weekend at the Estancia Mall, Capitol Commons weeks ago. BDJ 2019 reinforces the need for a paradigm shift. When you change the way you think and how you perceive things, you change the way you live—and magic happens.